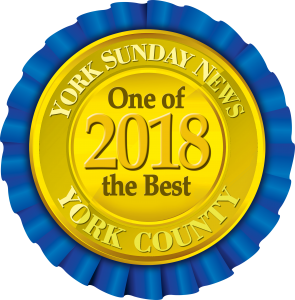 York Traditions Bank was created in 2002 to provide a new and innovative approach to banking, built on solid traditional values. Those same values were the driving force behind the formation of an in-house Mortgage Division. The Bank’s Senior Management fully supported the goal of building the best mortgage team in York County and becoming a leading mortgage lender in PA. Since January 2010, we’ve provided mortgage financing for nearly 5,500 families and individuals, and have grown from two to 25 mortgage team members. Our Best-in-Class team represents a wealth of experience, exquisite level of service, and commitment to working alongside home buyers in financing their dream homes. In 2018, Traditions Mortgage opened a loan production office at 3421 Market Street in Camp Hill Borough, Cumberland County, to serve those looking for loans in Harrisburg PA and surrounding areas. 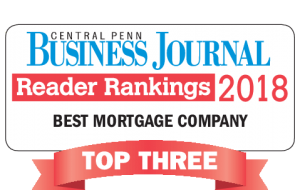 Mortgage Partners Jessie Gill, Paul Remy and Karen Adamson are very familiar with the Cumberland and Dauphin County home loan marketplace. 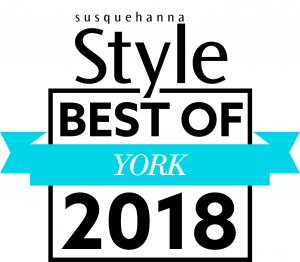 We are proud to serve the needs of home buyers and realtors in and around York, Cumberland and Dauphin counties, Because We Live Here Too. We can’t wait to see you at our loan office in Camp Hill. Mortgage Partner Jessie Gill (NMLS# 1704095, 717-801-4372, JGill@traditionsmortgage.com), Mortgage Partner Paul Remy (NMLS# 619070, 717-422-3034, premy@traditionsmortgage.com) or Mortgage Partner Karen Adamson (NMLS# 457024, 717-891-0085, kadamson@traditionsmortgage.com) would love to say hi and talk to you all about how we can make your dream of homeownership a reality. If you’re ready to combine old-fashioned values with 21st-century technology and a commitment to closing from a mortgage provider that understands the local community, we’re ready to help. To learn more about securing a mortgage from Traditions Mortgage, visit our Camp Hill Loan Office or call one of our Camp Hill mortgage loan officers at 717-801-4370 to get started today.